How you can nab one of your very own Pokemon that transforms into anything in Niantic's Pokemon Go. 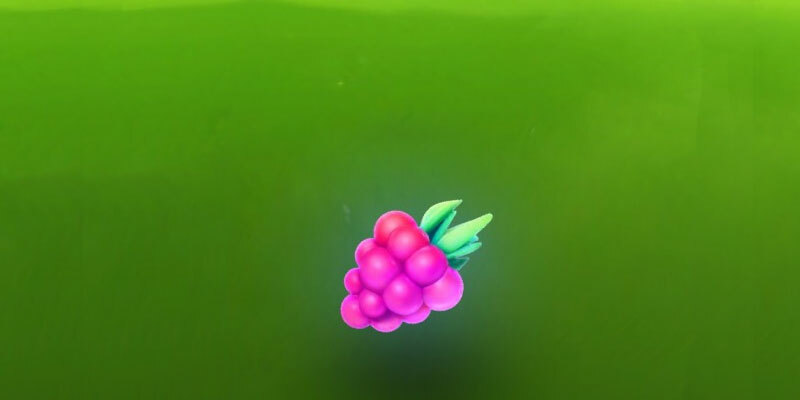 We've been looking around for Ditto in Pokemon Go since, well, the game made its debut those few months ago, but now it seems the little bubblegum pink creature has finally made its way into Niantic's augmented reality game. If you're partial to the little pink monster and want to add one to your roster, look no further on how to pick up your own Ditto in Pokemon Go. The first thing you'll want to do is make sure you're full to the brim on Poke Balls and other items with which you can throw to capture Ditto. If you don't have anything on hand to catch Pokemon with, you're more than certainly going to miss out on what's out there. See, Ditto doesn't always just appear as its own regular form. It will quite often appear as another low-level Pokemon and you won't realize what you've stumbled onto. 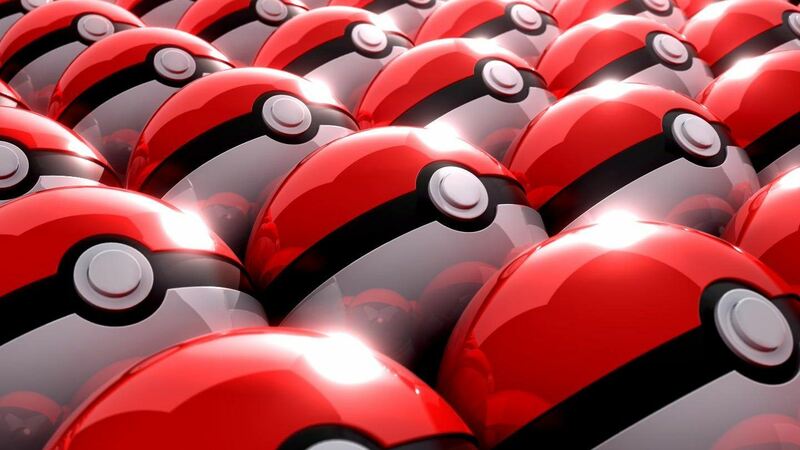 You'll need to set up shop near somewhere you can purchase additional Poke Balls for this reason, even if you've got a reasonable amount in your inventory. You can keep going back to get more in this case if you need to, and you won't lose out on your chance to get a Ditto if you happen to miss out on one. 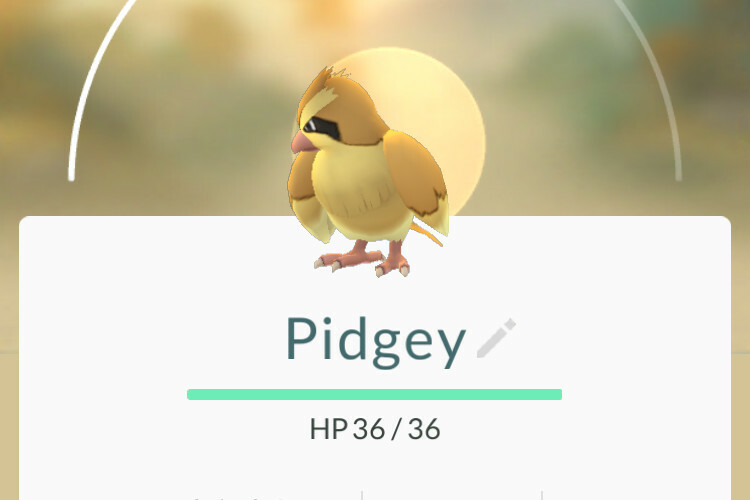 Once you happen upon a Pokemon, which will likely be a low-level, more common Pokemon like a Pidgey or Rattata, throw down a Razz Berry, which will keep the likelihood of the Pokemon fleeing down further so you don't have to worry as much about making a mistake or the Pokemon getting out of the area before you can do what you want, and that's to catch it, of course. 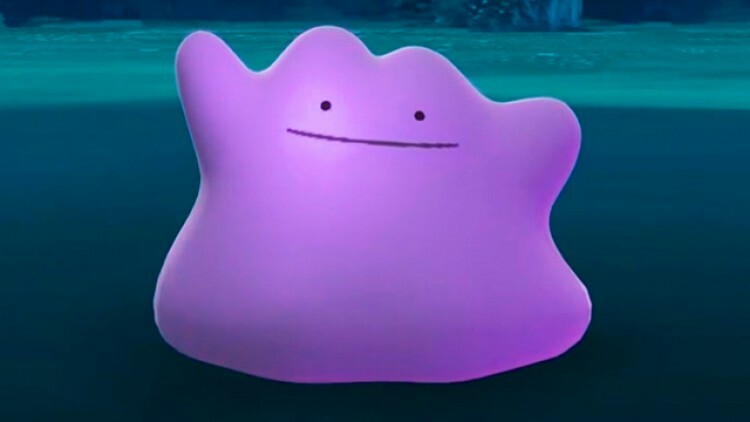 Niantic seems to have upped the probability that these Pokemon will flee before you can capture them since Ditto is out on the wild, so it's not surprising that you may have issues with Pokemon fleeing. Make sure to stock up on Razz Berries for this reason. This may seem like a no-brainer, but now it's time to start looking for Pokemon and throwing down Razz Berries until you bag a Ditto. Throw a Poke Ball after the Razz Berry until you've caught a Pokemon. If you catch a Pokemon and it's actually a Ditto, a prompt will appear that looks like the same one you see when an Egg has hatched. What you thought was a simple Rattata or Pidgey will then transform itself into a Ditto, and it will be registered into your Pokedex. Voila! You're now the proud owner of a Ditto. If at first you don't succeed, keep trying and trying since this is the only real tried and true method to grabbing one of these Pokemon successfully. Then come back here to Modojo and let us know about that sweet, sweet victory!